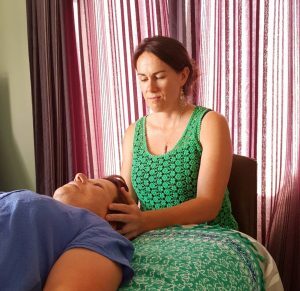 CranioSacral Therapy is a wonderful form of healing – it’s gentle, hands on and works with your CranioSacral system. Most people find it to be very relaxing and it’s wonderful at reducing stress, enhancing overall health and alleviating a range of medical conditions associated with pain and dysfunction. 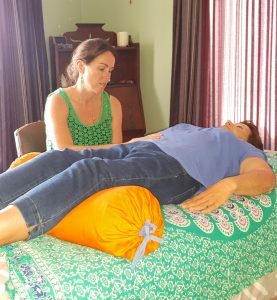 During a CranioSacral Therapy session your therapist will lightly touching different areas on your body including the face, head, spine and pelvis. The clothes are left on throughout the process and the body is supported in a comfortable position with the aid of blankets and cushions on a raised table. $65 for a 1-hour session in your home. Travel costs may be extra depending on location. $80 for a 1-hour session at Soul Therapy, 54 Edwards St, Rangiora. Includes a $15 room hire fee. 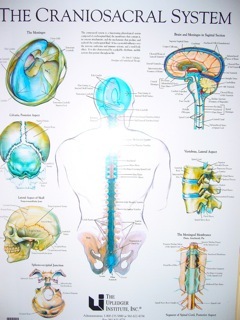 I completed Craniosacral Therapy Level I + II in Christchurch (through the Upledger Institute of the USA) during 2009 and 2010, followed by SomatoEmotional Release I + II during 2018. I was honoured to be a teaching assistant for CST I February of this year, and I'm looking forward to re-doing CST II as a student in September. 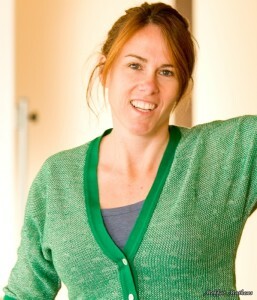 For more information on CranioSacral Therapy you can visit the NZ Upledger Institute's website.